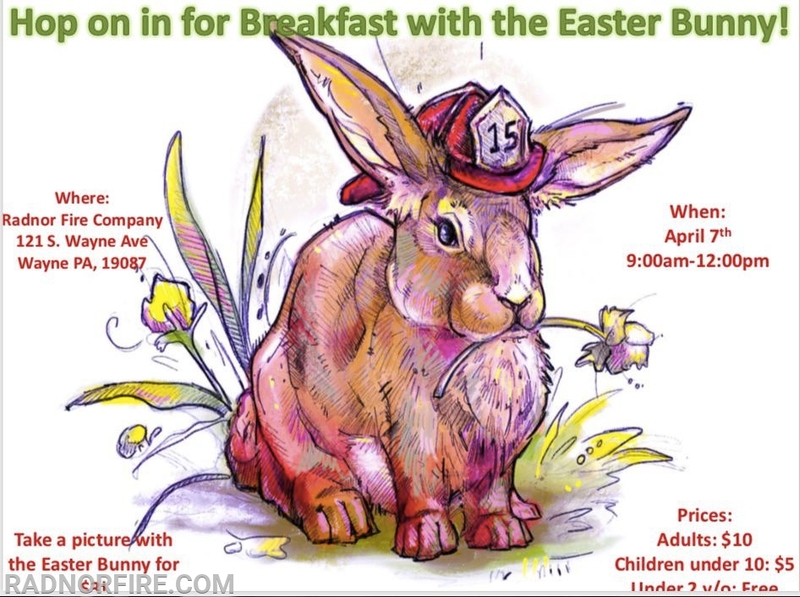 Hop On In For Breakfast With The Easter Bunny! 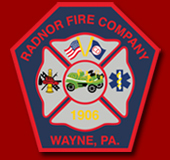 Hop on in for Breakfast with the Easter Bunny On Sunday, April 7 and support your local volunteer firefighters and EMS at Radnor Fire Company. When: Sunday, April 7 from 9 a.m. to 12 p.m.